Kate Spade from Lacey on Vimeo. Love the pictures. Nice colors. The dress is amazing. yes yes and yes! great color collection! i love it! I just love that dress SO much! Swoon! Love it! That skirt is so amazing! I fall in love with that magnificent dress every time I see it - swoon! i would love to own that siriano skirt..how fabulous is it?! I'm loving all of the color this season - it's so cheerful! That skirt is perfection! I love all those pictures, I want my place to look like the one in the Decor picture. I WANT that model's hair! the color is perfection, and her outfit is obviously fabulous! Love that dress! Ugh, the Netherlands is so gloomy right now... I want some brights in my life! oh la la that first dress is to die for! LOVE this color! Such a fun POP! Love the room! Emily Henderson is so great! I love that decor picture in the middle!! I'd like to transport all of that into my house on this blustery day!! Love, love, love, this dress! I lovvvve that dress!!! Especially the skirt part of it. 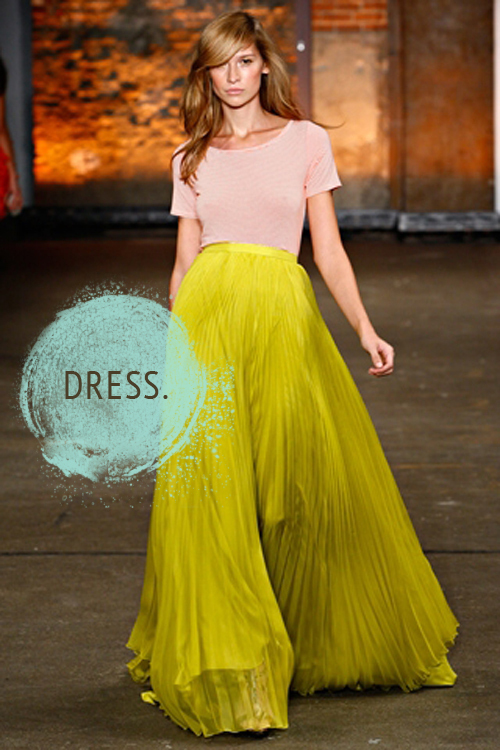 Christian Siriano has one of my favorite spring lines! Thank you for the wonderful inspiration Anna! I love all of the looks today and the video is darling, you know me and anything kate spade (love her!) I hope all is well xoxo I hope you are having a wonderful week and Happy Wednesday!! 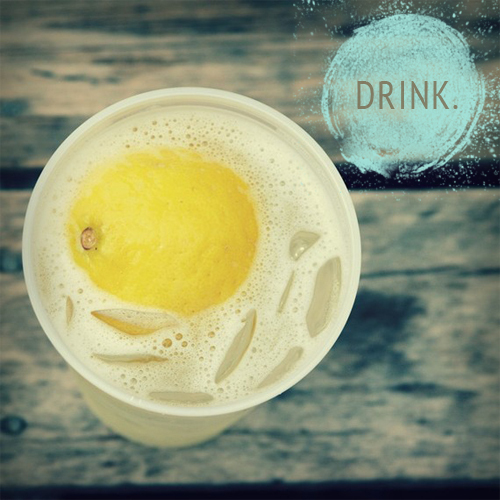 Be sure to stop by my blog and take a peak at the redesign. LOOOVE this post. It just feels good to wear (and eat and drink and live around) color! 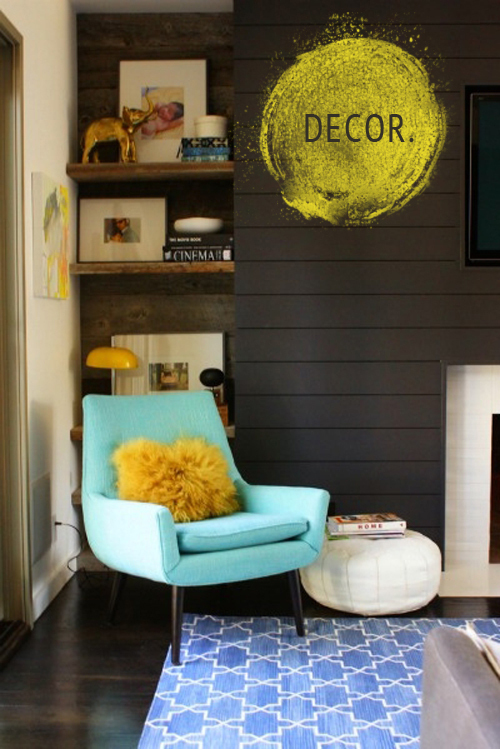 i would love to have that bright turquoise chair in a cozy corner of any room! the rug pattern is great too!